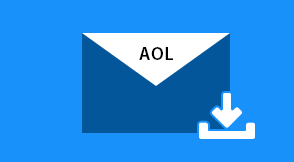 How Do I Manually Download AOL Mail to Computer / External Hard Drive? The users searching method to Download AOL Mail, please stick to the article till the end to get the result for their search. In the Era of Mailing technology, many of the internet users are using multiple mailing clients. Among them, AOL email client is one which comes in the list of having large user traffic. The AOL, actually named as America Online started up long back in the ’90s. Thus, the users till now search for ways to take backup of AOL email messages for various reasons. 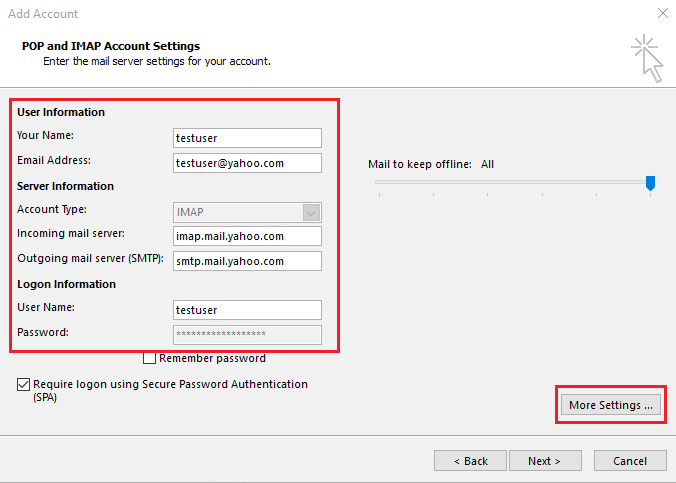 Let’s check the reasons that lead a user to move in search to archive AOL Mail. 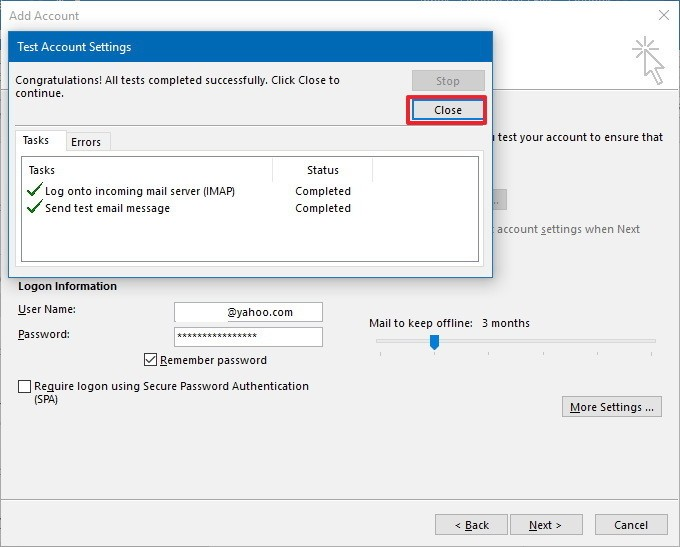 Why users save AOL Mail to Computer Hard drive? These issues get enlarged day by day as the AOL user could not find a feasible solution to resolve the issues generated. So to overcome all these issues, here we have provided methods to archive AOL Mail on Windows. 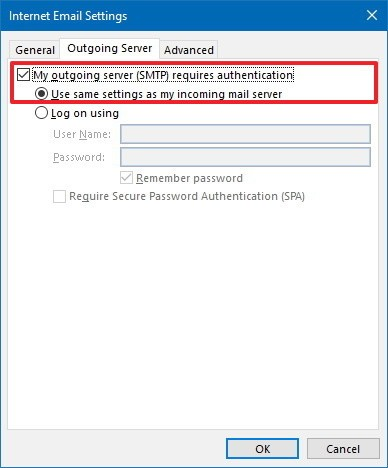 The best manual method to save AOL Mail on the computer is to export AOL email to another email client and then back up the AOL Mail. 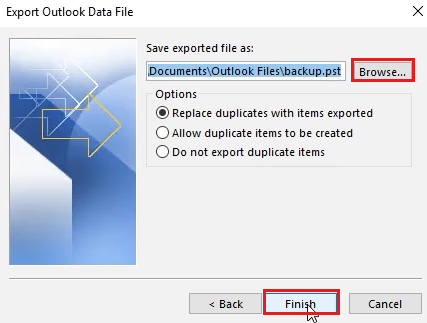 Here we have taken Outlook to backup AOL emails, for the reason that Outlook has online and offline working compatibility along with easy backup capability. 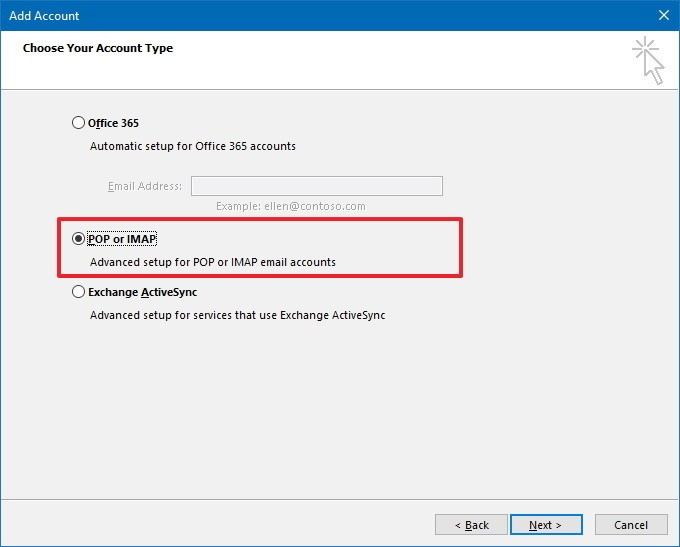 Go to File >> click Add account button. 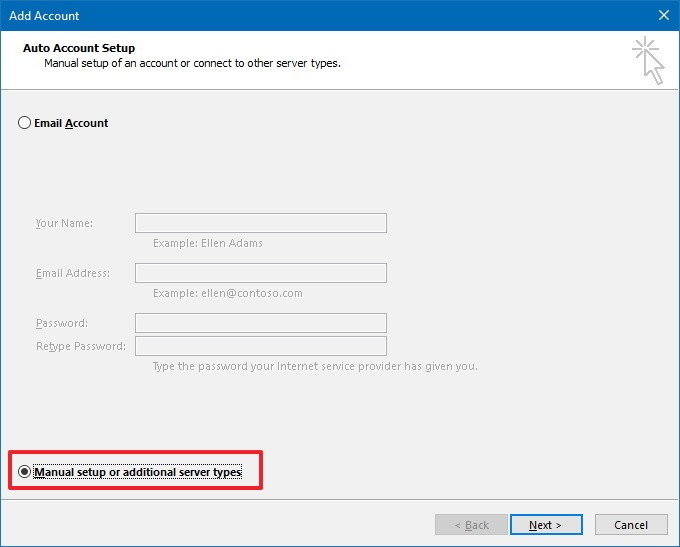 Check Manual setup or additional server types & proceed. 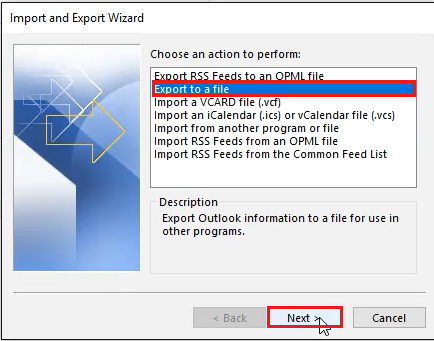 Select POP or IMAP radio button. Click Next for account verification. 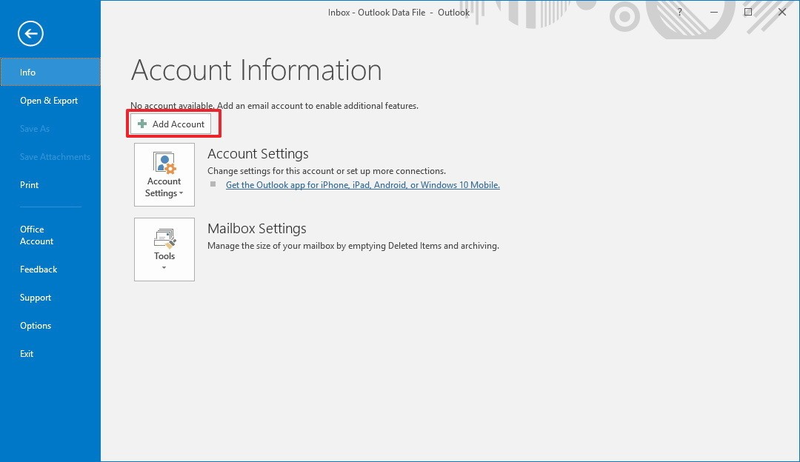 If the account gets verified, AOL Mail is added to Outlook and Outlook can view emails of AOL user account. 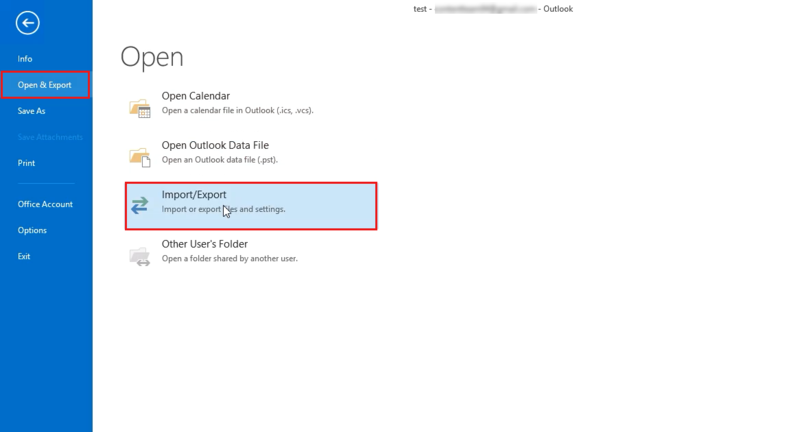 Then, from Outlook, export AOL email to hard drive. Thus, the AOL emails will be backed up with you safely for future use. 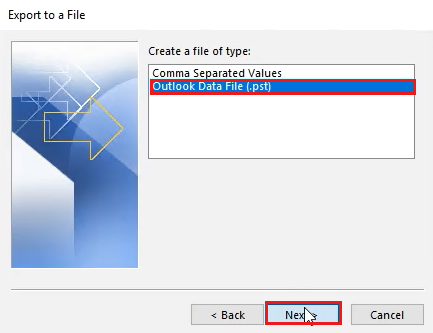 After the process is completed, you can view the file in the destined location. Now move to the down mentioned in this manual procedure. Where Does the Manual Method Limits? 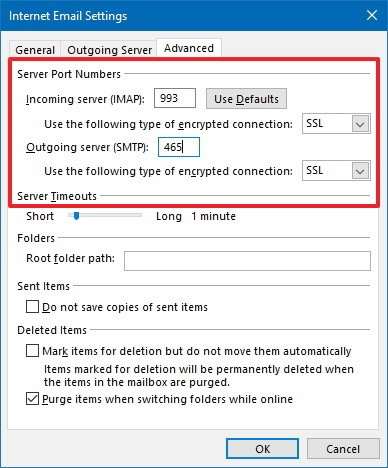 From the limitation discussed above, it becomes clear that the normal manual solution is not set for all and there needs to be another method that suits all for AOL backup. Let’s get down the section to see if we get one feasible solution for all AOL Mail users. 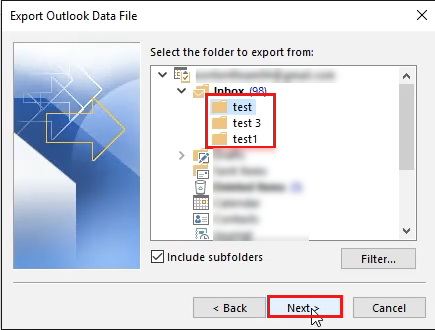 The reasons stated in the above article states that the users are really wishing to move from AOL Mail to Outlook and take the mails together due to the issues held in AOL Mail as discussed above. Many of the users are failing in the manual migration and trying for automated work through. One such AOL backup software is described above and you can select this tool to successfully download AOL Mail to the local system or any other email client.